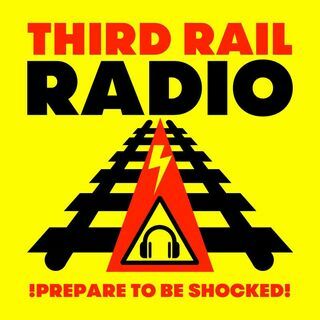 Programme 56 of Third Rail Radio is now available. Subjects discussed this week include: a new documentary about David Icke, helicopters fill the skies of Los Angeles, the future of Third Rail Radio and much much more. Email: bennyjay74@gmx.co.uk. Music by The Black Goo. See here for Programme 55: http://hpanwo-radio.blogspot.com/2019/01/third-rail-radio-programme-55.html. See here for Ben's website: ... See More http://hpanwo-voice.blogspot.co.uk/.